Most kitchens will have Chilli Powder sitting around, and it`s an excellent substitute for Red Chilli.When you want to cook a hot meal, it`s the top choice to keep a recipe`s expected flavors intact. 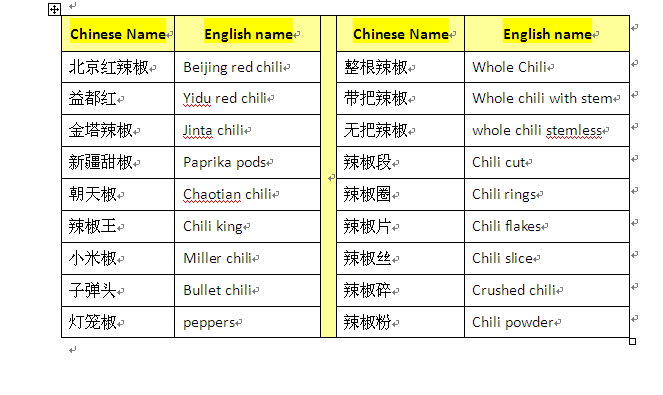 We can supply several kind of chili,such as chaotian chili,yidu chili,jinta chili and so on. 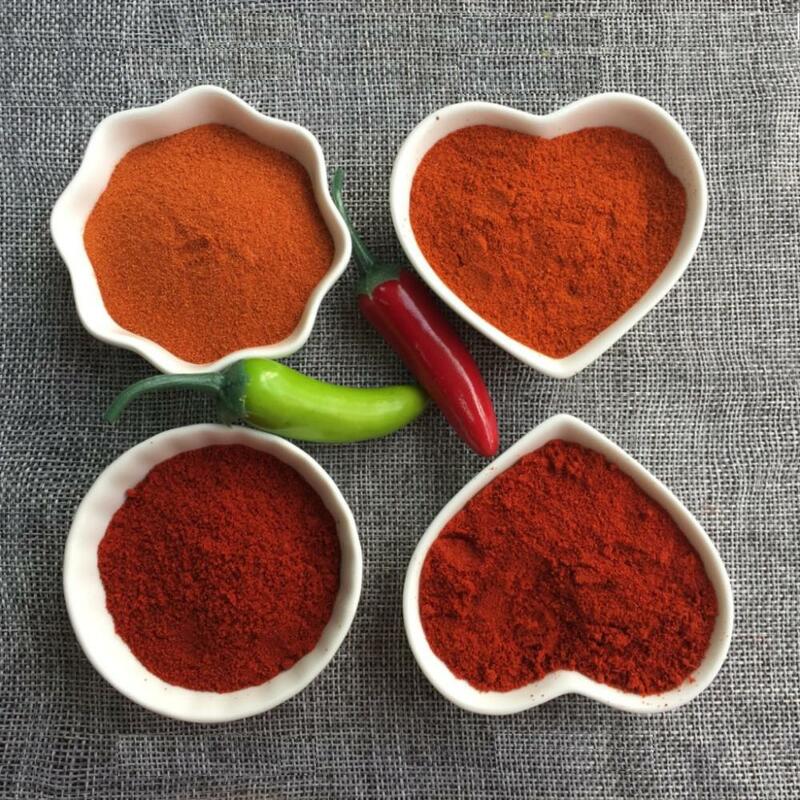 Looking for ideal Best Chilli Powder Manufacturer & supplier ? We have a wide selection at great prices to help you get creative. 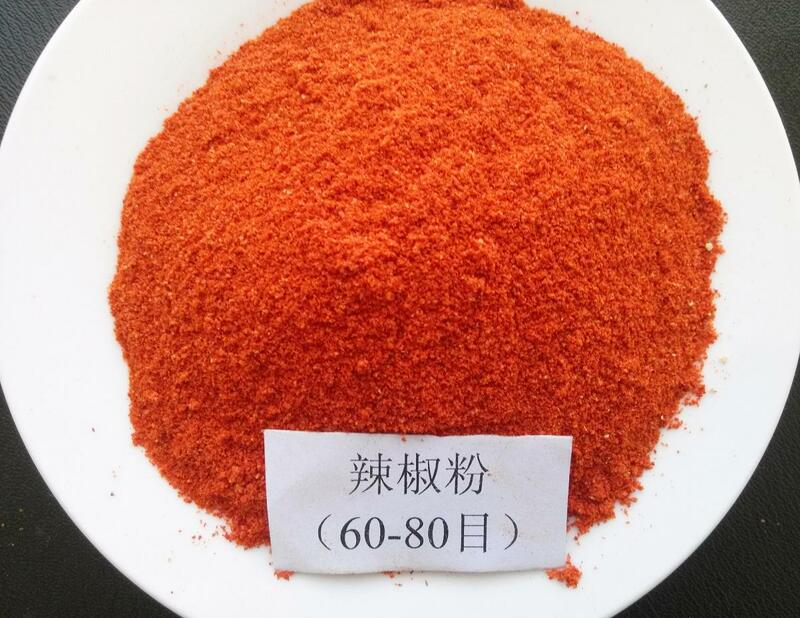 All the Chilli Powder For Cook are quality guaranteed. 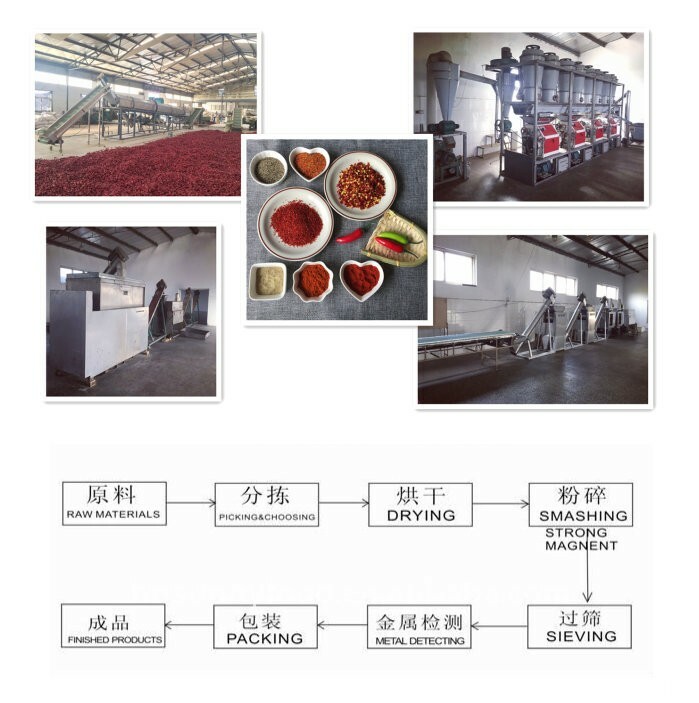 We are China Origin Factory of Best Chilli Powder. If you have any question, please feel free to contact us.